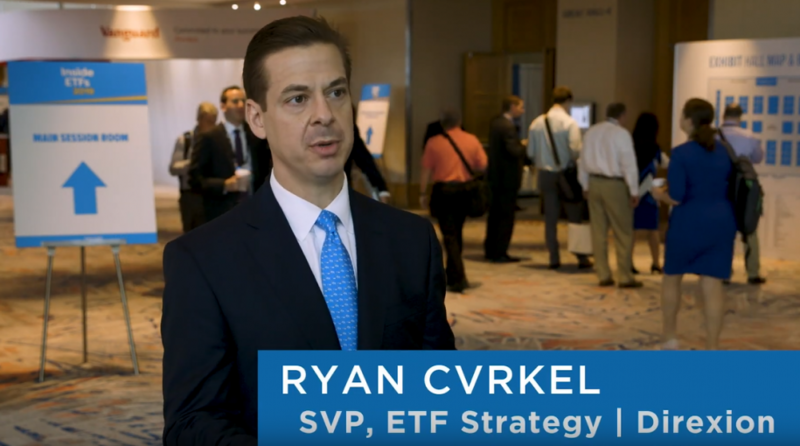 Traders can take advantage of leveraged ETFs in order to capitalize on the short-term momentum of a specific ETF. If an investor is betting that a specific sector or stock will go down, he or she will have to short that stock or group of stocks. Furthermore, shorting stocks are typically bought on margin, meaning the investor will have to borrow the money from the broker–known as leverage. The amount of leverage will depend on how aggressive the trader wants to get. The primary purpose a trader will want to use leveraged ETFs is to amplify his or her returns. Leveraged ETFs will typically carry two or three times the returns of the index, depending on the product. Direxion Investments has been one of the primary purveyors of these tactical ETF products, but their latest foray into more traditional buy-and-hold strategies has allowed them to expand their line with new relative weight and strategic weight ETFs.